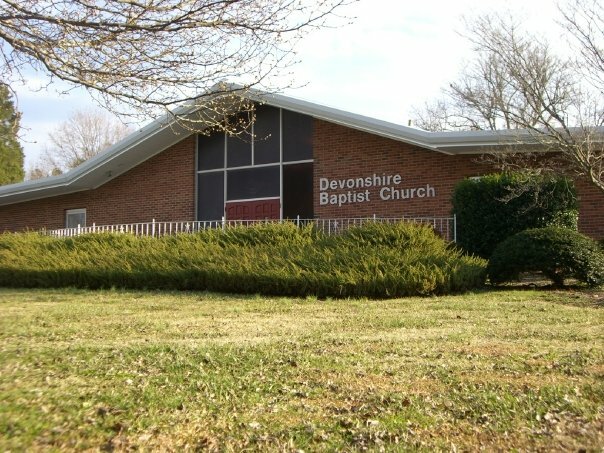 Welcome to the Devonshire Baptist Church website! Here at Devonshire Baptist Church, we are blessed to call our self an independent, fundamental Baptist church. We believe in soul winning, world missions, God honoring music, modest appearance, the King James Bible for the English speaking culture, and loving, serving, and praising God. We are excited to see the hand of God on the ministries of our church. We would like to extend an invitation to you to come and visit us, enjoy the preaching of the Word of God, and be blessed by the fellowship of God's people. If you are moving to the Charlotte, North Carolina area, or just planning on a visit, we would be thrilled and honored to have you as our guest!